The CSD Service Award recognises members who have made a significant contribution to the Society over a sustained period of time. 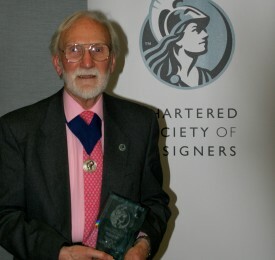 The first award was made to John Sermon PPCSD at the AGM on 14 December 2015 when he stepped down as a Trustee of the Society. 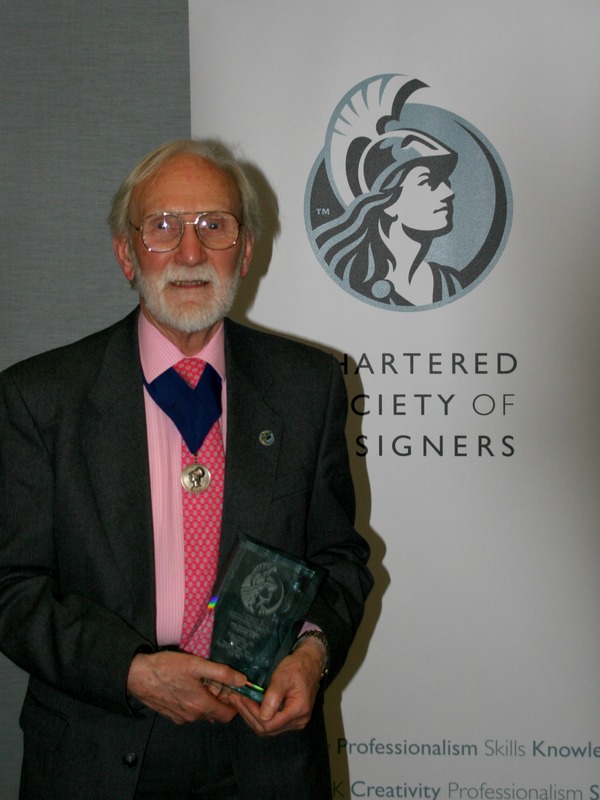 John was presented with the CSD service award for his commitment and dedication to the Society during his 62 years of membership over which time he served on numerous committees and as a Council member since 1963. He was President of CSD from 2005 to 2007.